One of the key reasons for switching to hosted VoIP phone systems is saving money. With VoIP, the calls you make are significantly cheaper. Depending on your provider, VoIP allows you to make international calls at local rates. And the money saving doesn’t stop there: because VoIP is far easier to install, configure and maintain, as well as requiring no equipment, you save on the expense of maintenance and servers. The average savings businesses see after switching to VoIP range between 50% to 75%. A VoIP system has all the benefits of a traditional call system plus new features including voicemail to email transcription, call screening and coaching tools to help you train employees on the phone. You also have the ability to link outbound calls through email providers and automatically bring up customer profiles when the customer calls, so you don’t have to keep them on hold while you fumble to find their details. Another great feature of VoIP is that it supports older technology such as fax. With VoIP, there are no physical limitations. You can save a lot of time, stress and money while having the freedom to move employees around and up or down scale as your business demands by reconfiguring phone systems in-house instead of waiting on costly outsourced phone companies to rearrange your phones for you. It’s also brilliant for travel, as calls can be diverted anywhere in the world. Not to be overlooked is the ease of making calls with VoIP. Since all calls use a converged data network rather than dedicated phone lines, making and joining conference calls has never been easier. On traditional phone systems, you are usually required to pay an outsourced service in order to host multiple callers for a teleconference but with VoIP systems, the ability to set up and participate in conference calls is included. 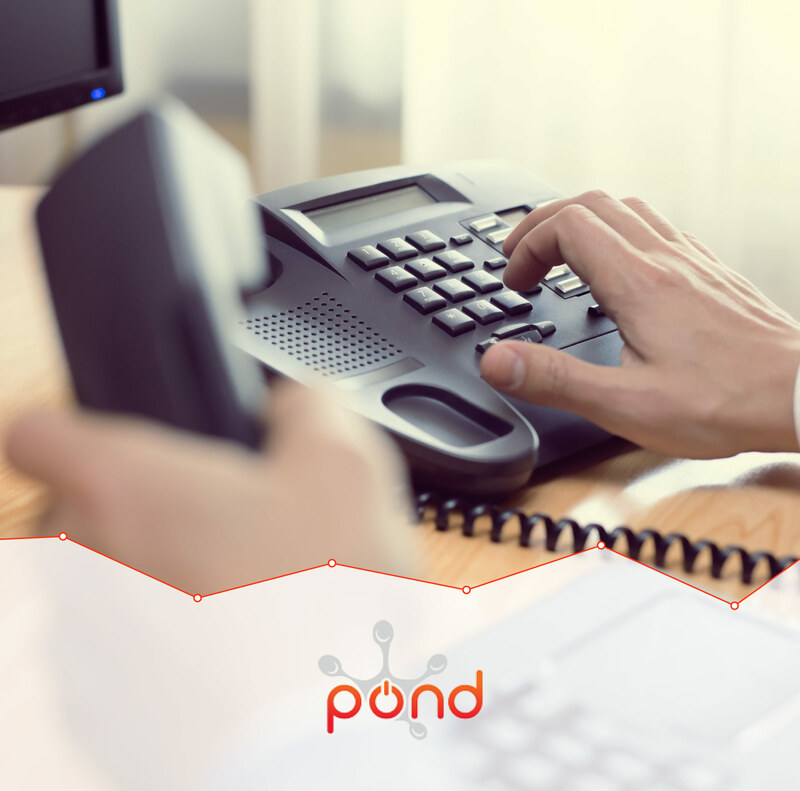 With a VoIP phone system, you never have to miss an important call again. There is an option to control where your calls ring and how, for example you can set your office phone to divert to a second or third device if there is no answer after a few rings. For more information on VoIP systems, click here.